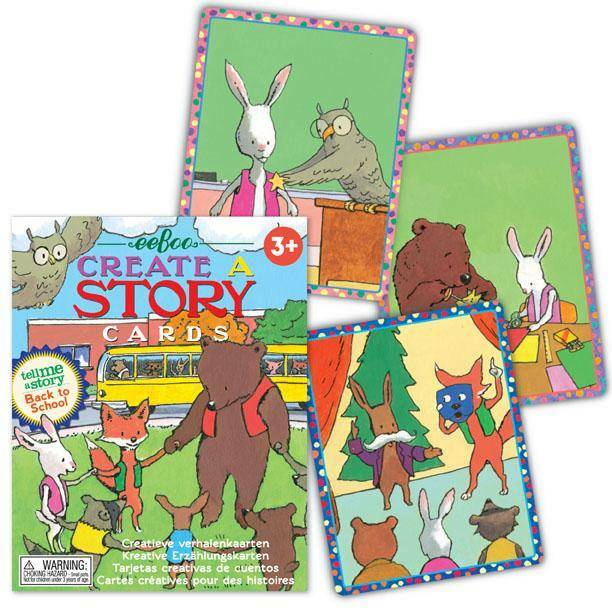 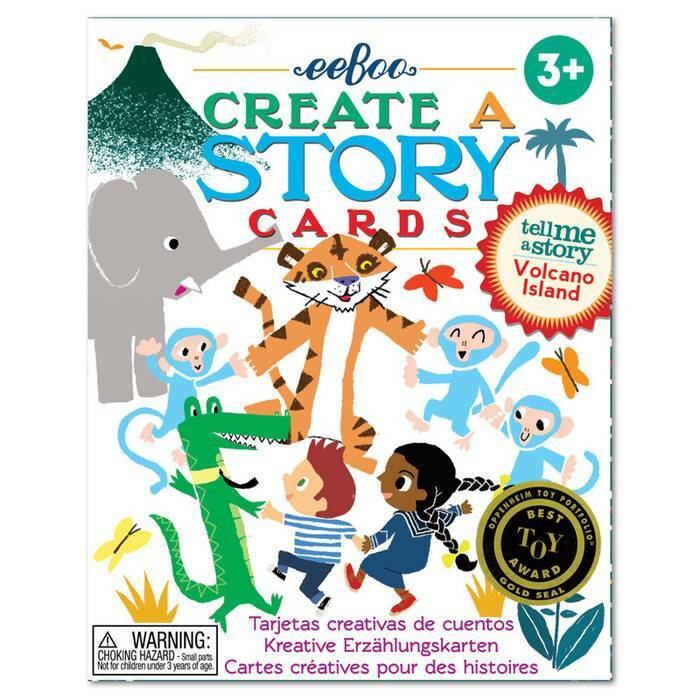 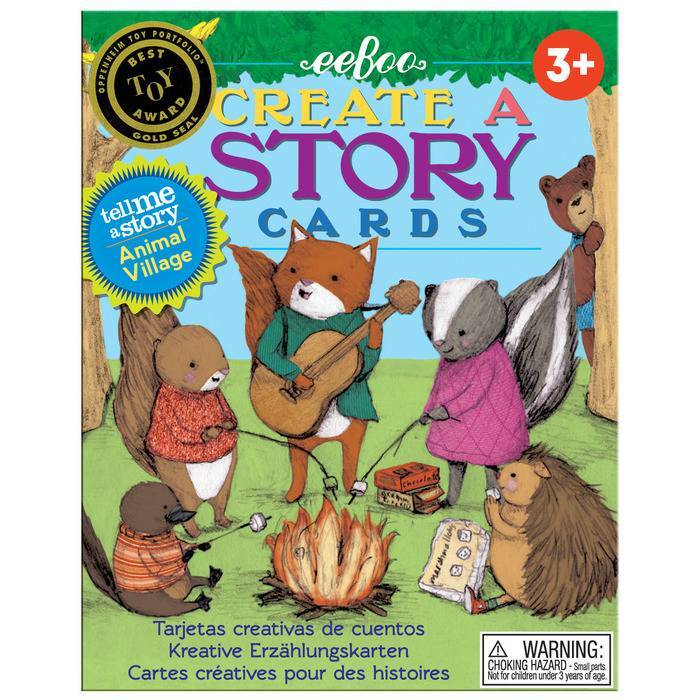 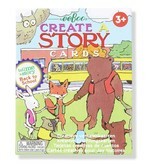 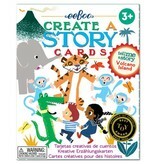 Become an expert storyteller with these flashcards that spark your imagination! 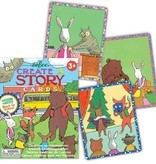 Each deck is vividly illustrated with different characters and scenes. Pick a few cards, create your story, tell it, and change it time and time again! 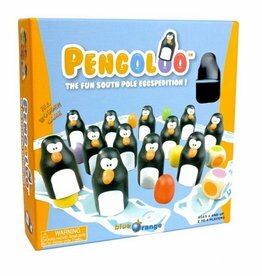 Can be played individually or in a group. 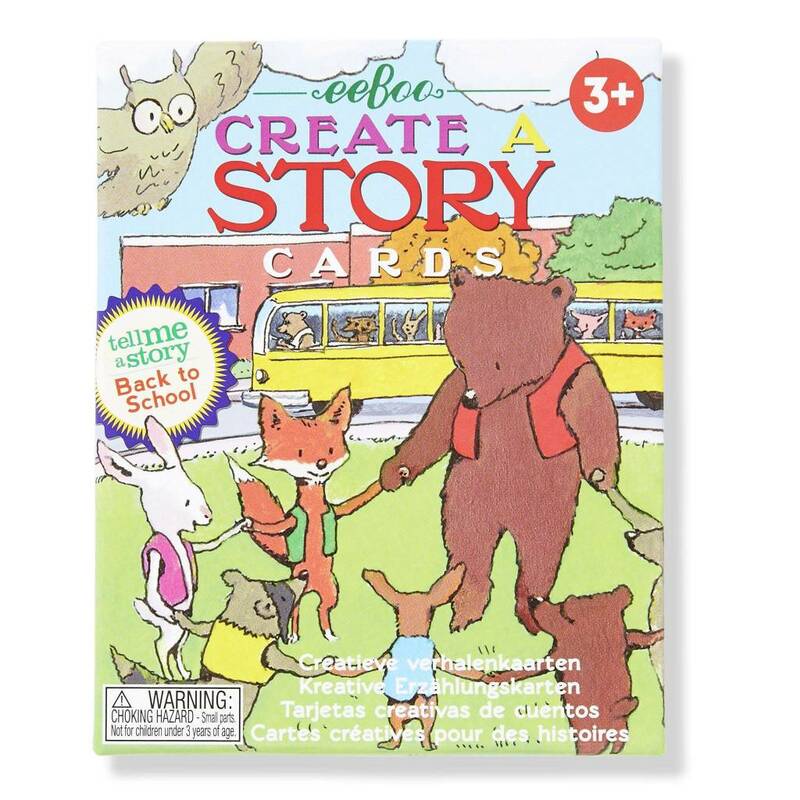 Perfect for traveling and fun for the whole family. Winner of the Oppenheim award. 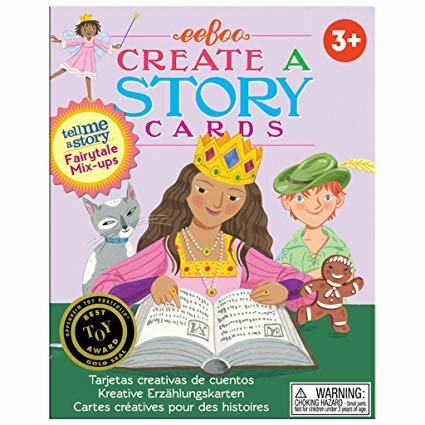 Tell silly stories and test your memory in this cooperative game. 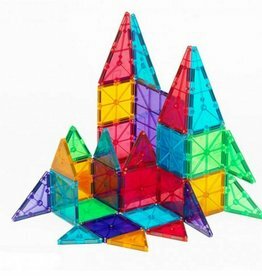 These magnetic building tiles engage young minds as they learn through play. 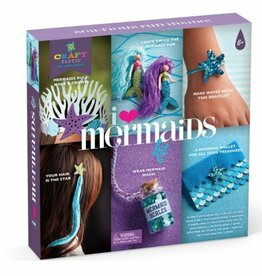 6 engaging craft projects for mermaid lovers. 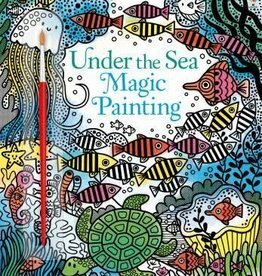 An exciting world is waiting to be uncovered - all you need is some water!